An InsiderAdvantage/ FOX 5 News survey of 529 registered voters in Georgia conducted the evening of January 6 (registered voters, weighted for all demographics and political affiliation, margin of error plus or minus 4.6%), indicates that incumbent Nathan Deal leads his likely Democratic opponent, Sen. Jason Carter by a huge margin. But the internals in the poll suggest that the race could likely tighten considerably by next November. Analysis from InsiderAdvantage CEO/Fox5 Political Analyst Matt Towery: “Deal has a considerable lead as one would expect. Polls showing this race close at this point would be more wishful thinking than reality. In all of my years polling for news affiliates, I have never seen a race this far out without a healthy 30% or so who state they are undecided. That is the case in this race as well. As is almost always the case, about 25% of African-Americans polled say they will vote for the Republican. In my experience this number almost always shifts to the Democrat. Independent voters are far less likely to support Deal at this time, with nearly half undecided. The fact that in some five polls conducted by IA and in numerous others by broadcast/print media pollsters, Deal has yet to crack 45% among voters. The good news for Deal is that Carter is nowhere near the level published by Democrat-affiliated pollsters late last year. And the 17% GOP vote for Carter provides a general mark for the level of opposition Deal can expect in a primary. 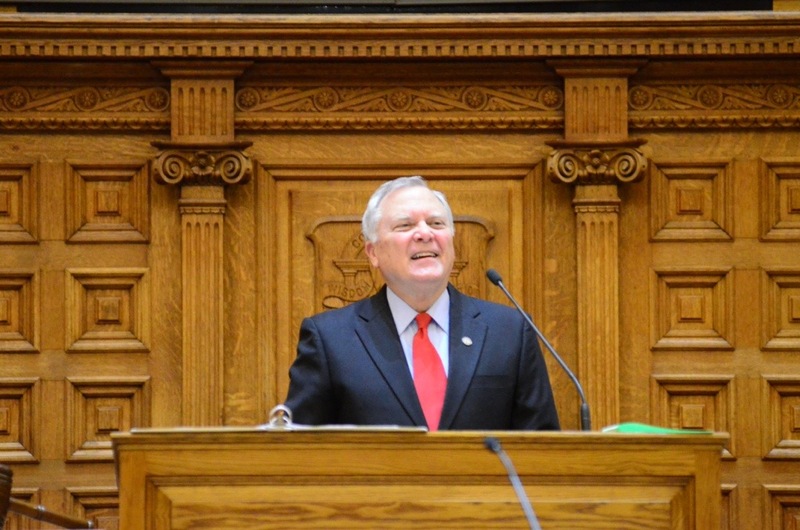 Based on weighting of voter turnout it appears that the likely combined vote for his two opponents in the primary would be expected to remain well under 40% which should give Governor Deal a strong win in the fight for the nomination. As for the swirl of stories over alleged past ethics allegations against Deal and current ones related to his appointees or those working in commissions and agencies, it appears the impact has been somewhat less than expected.